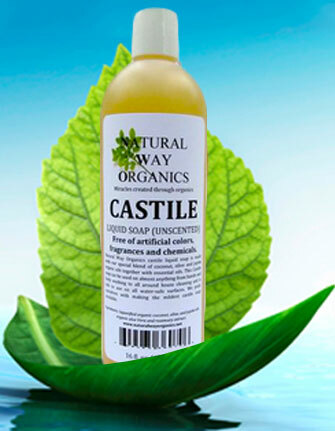 Natural Way Organic Baby Shampoo & Body wash is a mild and very gentle natural organic 2 in 1 shampoo and body wash for your precious little one. 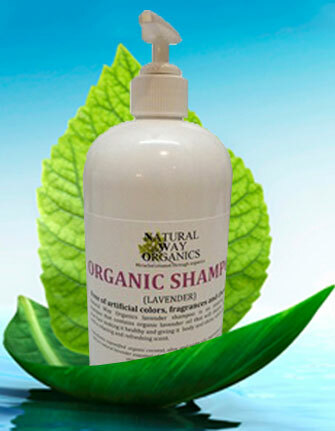 I was looking for a good working natural shampoo with simple to read ingredients and I could not have done better then Natural Way Organics. The natural shampoo works much better than the other more expensive shampoos that I’ve tried. You also get a 19 oz bottle that really goes a long way. Overall, I’m really satisfied with my experience and the quality of this fantastic soap. My two toddlers and I love this shampoo/body wash. The smell is wonderful and it has replaced shampoo & body wash for all of us. 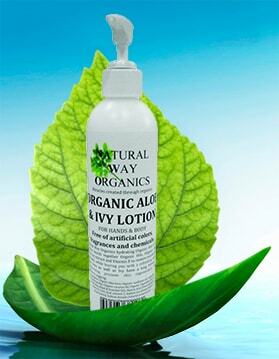 Organic Aloe & Ivy Lotion 8 fl. oz. 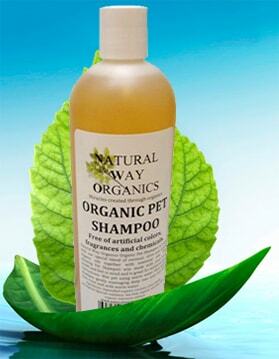 Organic Pet Shampoo 16 fl. oz.